Come Visit AFM Local 47 at Synthplex 2019! Synthplex is a brand new annual “all things synthesizer” event, and the kickoff program will include information on the benefits of union membership for electronic musicians. 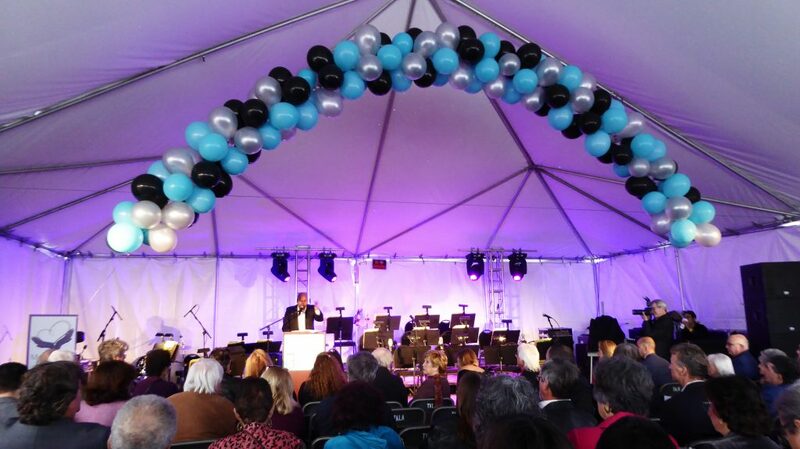 The event takes place March 28-31 at the Los Angeles Marriott Burbank Airport hotel. 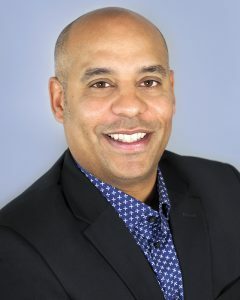 AFM Local 47 President John Acosta will conduct a presentation titled “The Benefits of Union Membership and Monetizing Your Music” on Thursday, March 28 at 2:45 p.m. in Room A. Be sure to also stop by the AFM Local 47 booth! 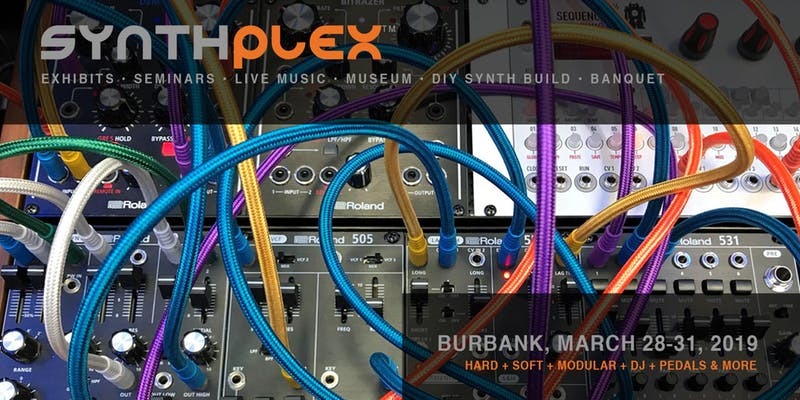 This entry was posted in All News, Events and tagged Burbank, electronic music, electronic musicians, Synthplex on March 8, 2019 by admin.